The Township Employment Portal is Now Open! Municipal offices will be closed on Friday, April 19th. Logan Township is a beautiful community that is situated along the banks of the Delaware River. Within our 23 square miles is a unique mixture of residential, farmland, commercial, industrial, and retail areas. We offer an excellent choice of housing options that can accommodate families of all sizes. Our population is a diverse blend of residents from many different ethnic, social and occupational backgrounds. Our business environment is second to none. With one of the largest business park settings in the United States, Logan Township is the place to locate a new business or relocate existing operations. 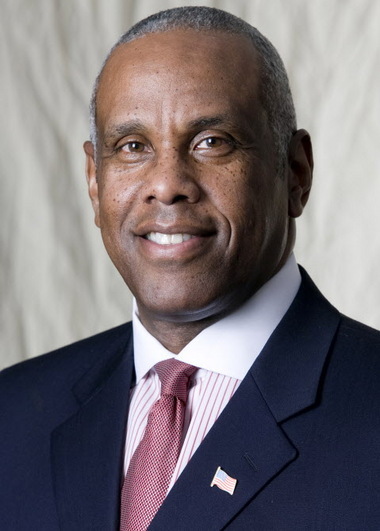 Companies will find that Logan Township has a professional, progressive, business friendly government. 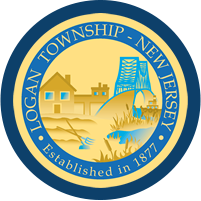 We are very proud of what we have to offer in Logan Township. We invite you to visit us and decide for yourself.